Should we spend equal hours in working and leisure? 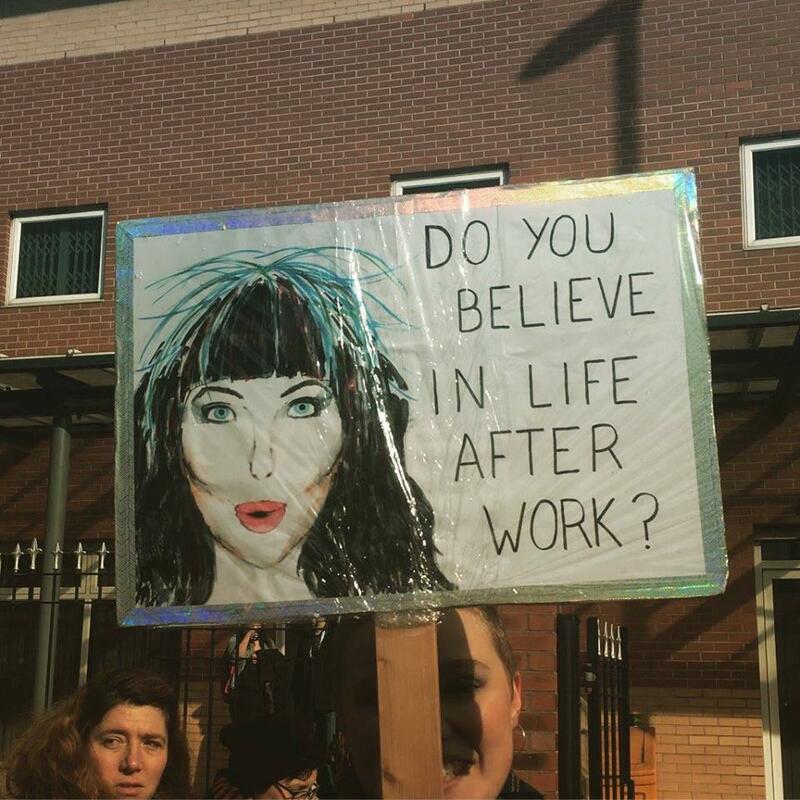 Last night, I was browsing through Facebook on my way home when I came across a post of a placard with a sketch of Cher’s face and a reference to her song that reads, “Do you believe in life after work?” I giggled and sent it to my officemates who were rendering overtime. It’s funny, but it’s also sad. Work-life balance is one of the major factors applicants consider now when getting a job. According to Channel News Asia, the concept of work-life balance was first introduced by professor Juliet Schor in her book The Overworked American: The Unexpected Decline of Leisure in the early ’90s. That’s almost 30 years ago, but it’s still one of the major problems employees encounter. Our pervading idea of work-life balance is simple. Employees must be able to live a life outside their jobs. There are various interpretations, but what does it really mean? At its core, our ideas of work-life balance all push us to spend time on other aspects of our lives outside work. However, that doesn’t mean that our time for work and leisure should have a 50/50 ratio. In fact, that is almost too impossible to do. While that is one way to look at the elusive concept, there are countries that actually prove the possibility of work-life balance when measured in time. In a recent study, Family Living Today and NowSourcing released a study on how countries achieve work-life balance successfully. The Netherlands, the number one country with work-life balance, has the shortest work week in the world at four days. Denmark comes next because of their policy allowing employees to choose the start of their workweek and the option to work from home. France, at third, encourages workers to turn off their work e-mail when not at work. To add to that, most companies in the Netherlands allow their employees to work part-time. 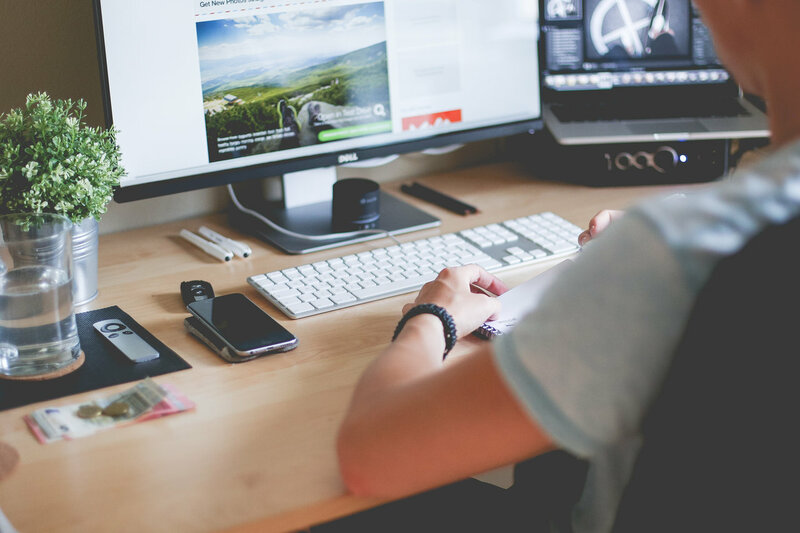 Work-life balance could be difficult to achieve, but “do you believe in life after work?” Yes, I do and you can definitely devise a plan that would work for you. If you want to learn more about Netherlands’ secret, check the infographic below. Is a four-day workweek going to work?